Try out these suggestions to stay healthy during your holiday travels. Between all the shopping, planning, and traveling you need to take care of during the holidays, the last thing you want to worry about is getting sick. Unfortunately, when you are constantly on the go, your immune system can suffer. Oftentimes, traveling is what finally pushes people over the edge. However, this doesn’t need to happen to you and your loved ones. Rather than suffering through the holidays with a stuffy nose and a sore throat, here are some of the suggestions you should try to stay healthy as you travel. The fall and winter months are prime flu season. While there are many things you can do to stave off the flu, one of the best ways to accomplish this is by getting your annual flu shot. By getting vaccinated, you will significantly reduce the chances of catching the flu and passing it on to more vulnerable parties such as children and the elderly. 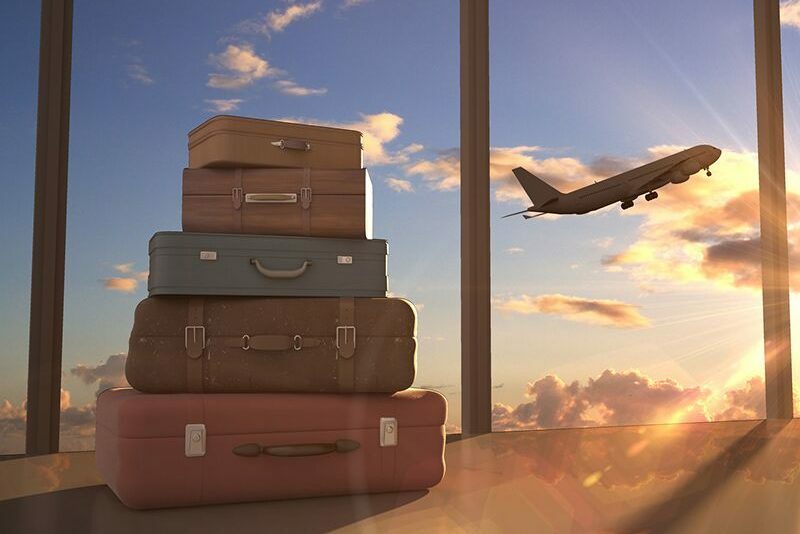 As you travel, you are sure to come in contact with people and surfaces that are riddled with disease-causing germs. This is why it’s important that you wash and disinfect your hands more often than you usually do. You should wash or use hand sanitizer after using the restroom, before eating, and after handling things that others have touched (handrails, elevator buttons, door handles, and so on). By keeping your hands clean, you will reduce the chances of accidentally transmitting germs to yourself. When our bodies aren’t getting the nutrients they need, they become weaker and more susceptible to illness. As you rush around trying to prepare for the holidays, your diet is probably one of your last concerns. However, if you want to stave off illness, do your best to maintain a regular and balanced diet. If you are struggling to get all the vitamins you need to preserve your body, consider taking vitamin supplements to boost your intake. These are some of the suggestions that you should try to stay healthy as you travel for the holidays. Want another way to take care of yourself? Make sure you have the right personal insurance protections in place. For assistance with all your coverage needs, contact the experts at Club Agency Insurance Brokerage in Garden City, New York today.